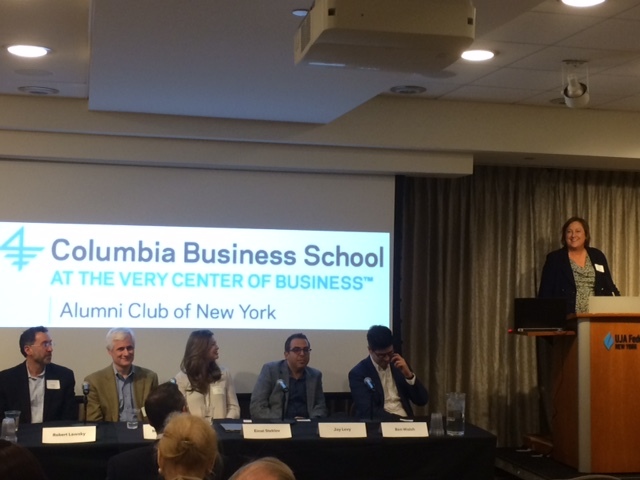 Warshaw Burstein and Columbia Business School Alumni Club of NYC hold panel discussion on investing in cybersecurity on October 9. Click here for more details and to register. 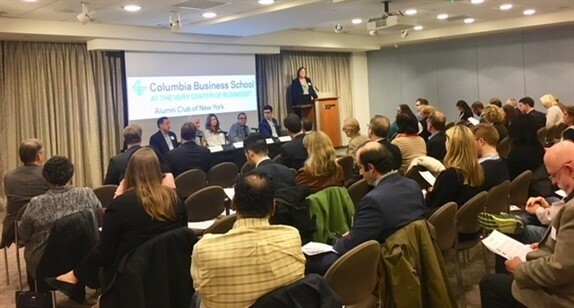 Warshaw Burstein sponsored a program for the Columbia Business School Alumni Association of New York about investing and working with fintech companies, "Alternative Lending: How This Fintech industry is Changing Access to Capital." Click here for a program summary. Partners Lori Anne Czepiel, Marilyn Selby Okoshi and Steve Semian, and Counsel Kyle Taylor, attended the panel program, which featured senior executives from Warshaw clients and contacts such as ShopKeep, Kashable, Silicon Valley Bank, Zelkova Ventures and Barron's. 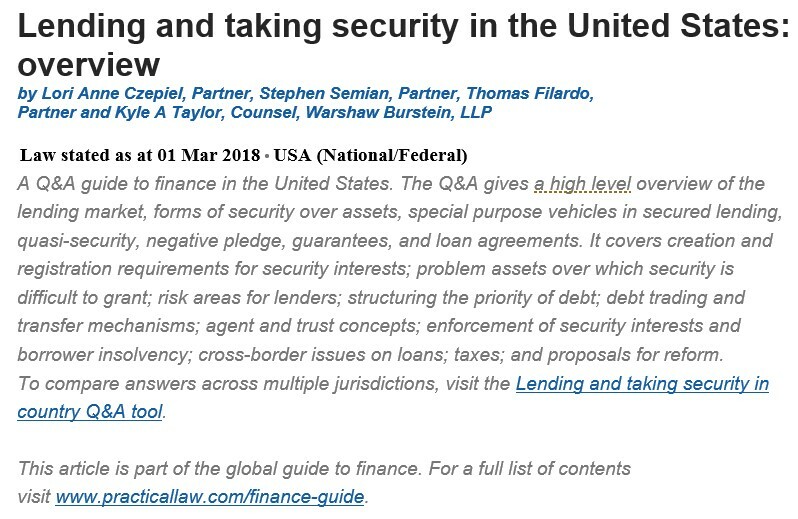 Published by Thomson Reuters Practical Law Company as part of its Global Guide on Finance series, the article provides a high-level overview of the lending market, forms of security over assets, special purpose vehicles in secured lending, quasi-security, negative pledge, guarantees and loan agreements. It also covers creation and registration requirements for security interests; problem assets over which security is difficult to grant; risk areas for lenders; structuring the priority of debt; debt trading and transfer mechanisms; agent and trust concepts; enforcement of security interests and borrower insolvency; cross-border issues on loans; taxes; and proposals for reform. The Thomson Reuters Practical Law Company Global Guide Series covers all business law areas across all major economies. Global Guides are written by leading lawyers and provide high level overviews of key regulatory laws in different jurisdictions with detailed practical overviews of legislation and developments. To request a copy of “Lending and Taking Security in the United States: Overview” please click here. We are pleased to announce that Warshaw Burstein has promoted Avi Lew, litigation, and Kyle Taylor, corporate and securities, to counsel. 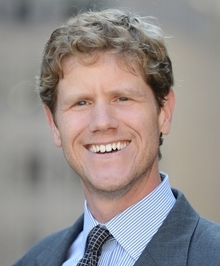 Warshaw Burstein Counsel, Kyle A. Taylor was quoted in a January 21, 2016 Reuters article entitled 'Sports Scandals, Fantasy League Trials Seen Boosting Demand For Finance Compliance Pros."